San Marino is the world’s oldest Republic and the only surviving city-state, representing an important stage in the development of democratic models in Europe and worldwide. According to history, it was founded in 301AD when a Christian stonemason named Marinus the Dalmatian fled the island of Arbe to escape the anti-Christian Roman Emperor Diocletian. Marinus hid on the peak of Mount Titano and founded a small community of people following their Christian beliefs. In memory of Marinus the Dalmation, the land was renamed “Land of San Marino,” then called the “Community of San Marino,” and was finally changed to its present-day name, “Republic of San Marino.” San Marino is an exceptional testimony to the establishment of a representative democracy – based on civic autonomy and self-governance, with a unique uninterrupted continuity as the capital of an independent Republic since the 13th century. 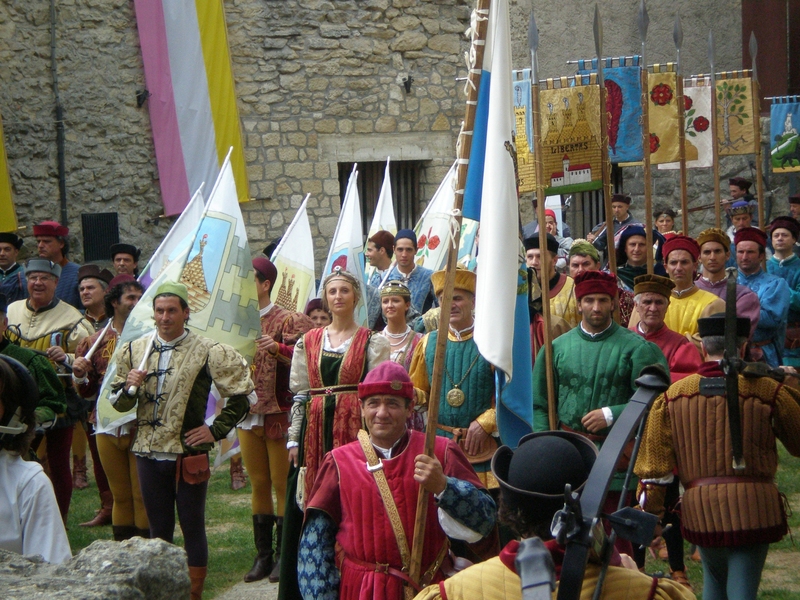 San Marino’s constitution was enacted in 1600, and to this day remains the world’s oldest constitution still in use. 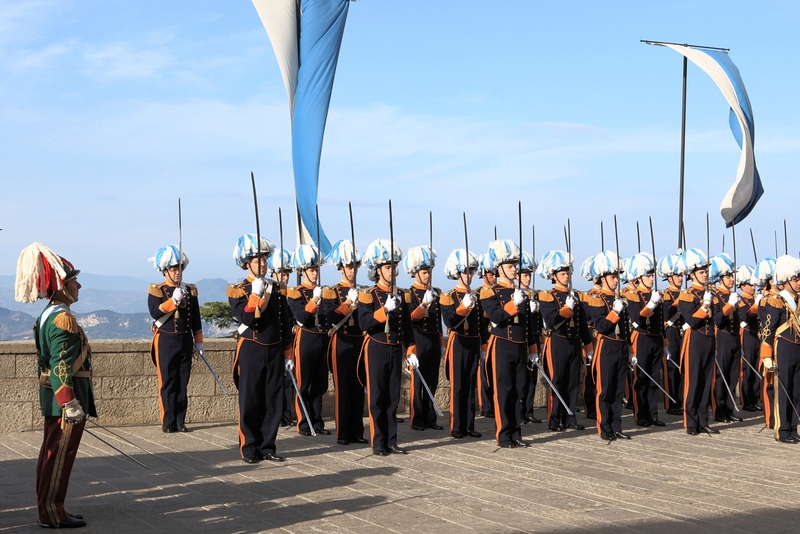 In 1988 San Marino joined the Council of Europe, followed by the United Nations in 1992. 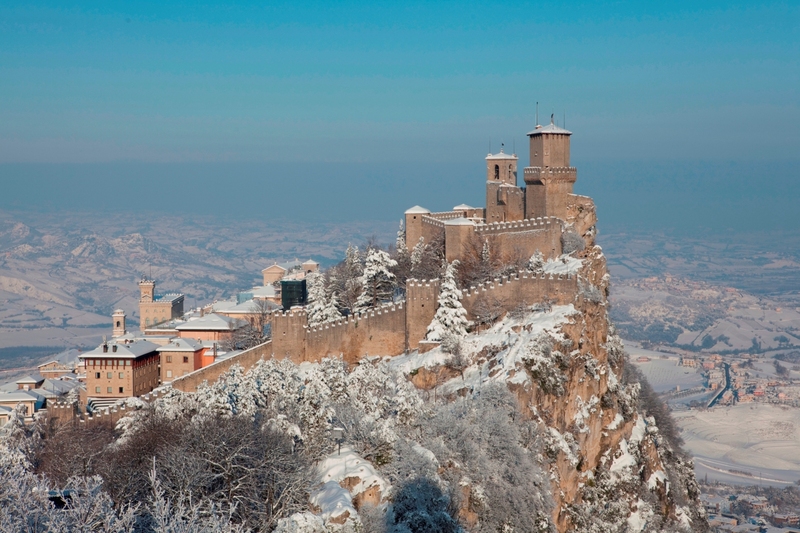 The outstanding value of the historical and institutional heritage of the Republic of San Marino was recognized in 2008 with the inclusion of Mount Titano and the Historic Centre of San Marino in the list of the UNESCO World Heritage sites. © 2018 Consulate General of the Republic of San Marino - Philippines | PJ LHUILLIER GROUP OF COMPANIES. All rights reserved.